Amazingly, models seem to have the natural and uncanny ability to go foundation-free. How an entire subgroup of women is blessed with beautiful skin is beyond us, but it's a trend that's steadfast in nature. When I go foundation-free, my brother calls me a crypt-keeper. So, I guess you could say models and I don't have flawless complexions in common (among many other things). That's why I (and I'm sure many of you) want to know which foundations will feign a model-worthy glow. And, believe it or not, while models aren't heavy foundation-wearers themselves, they do turn to one formula in particular when they're in the makeup mood. 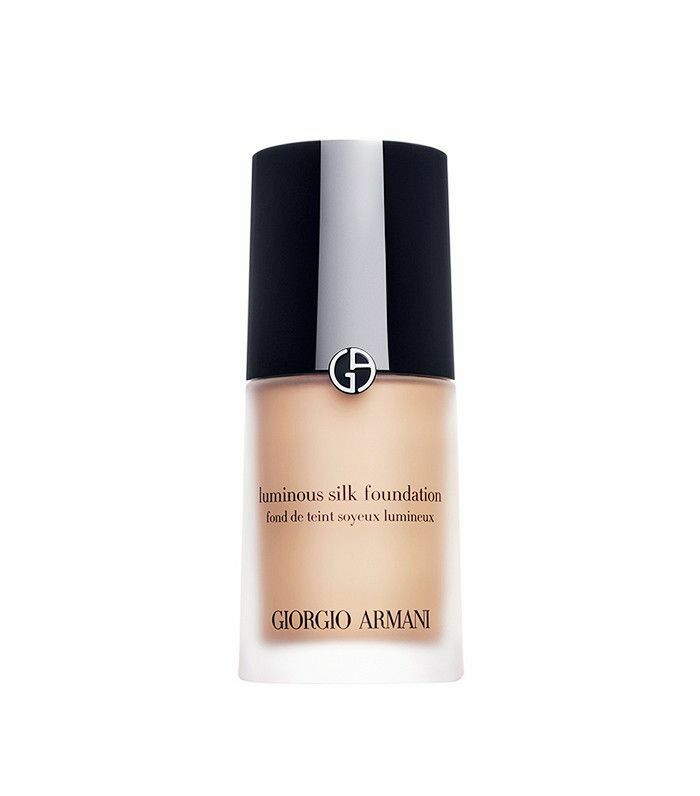 Keep scrolling for the model-favorite foundation (as well as a few runners-up!). Models like Melodie Monrose, Cheyenne Tozzi, and Amber Valetta credit this formula as their favorite. In an interview with Into the Gloss, Monrose even goes so far as to say, "Every makeup artist who I have ever met tells me I need to get this. It's worth the hype—definitely. You put it on and you feel ready for a photo shoot immediately." Makeup artist Patrick Ta also consistently uses this formula on model muse Kendall Jenner, who posted a can't-miss video of herself using the product many moons ago, proving it's really stood the test of time. "I start off with Koh Gen Do Aqua Foundation in O13. My mom uses it, so I just went along," Gigi Hadid tells Into the Gloss. "I put it on with a Tarte Buffer Airbrush Finish Bamboo Foundation Brush ($34)—they actually work really nice together. 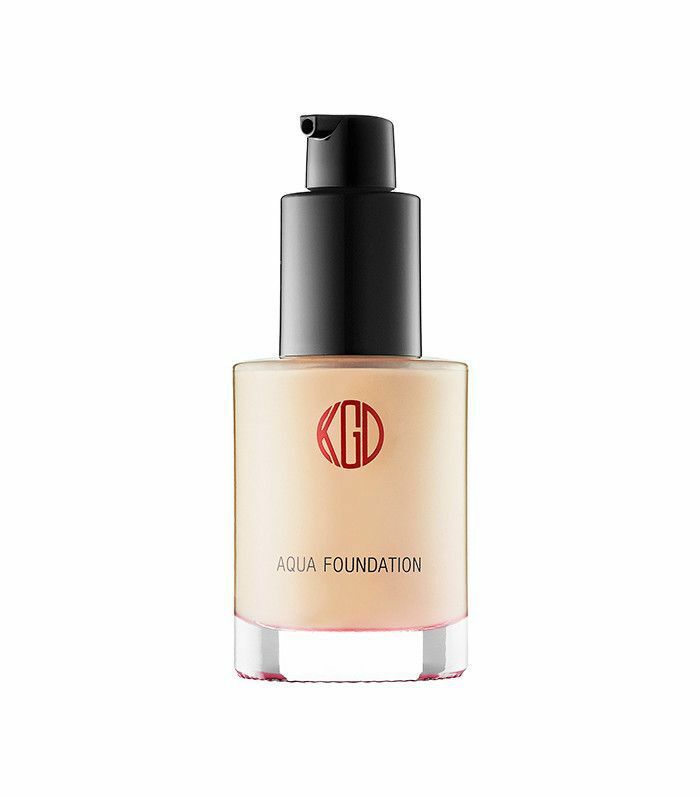 The Aqua Foundation is nice because it doesn't cake and it just brightens my skin. It's also light enough, so you can still see my freckles." 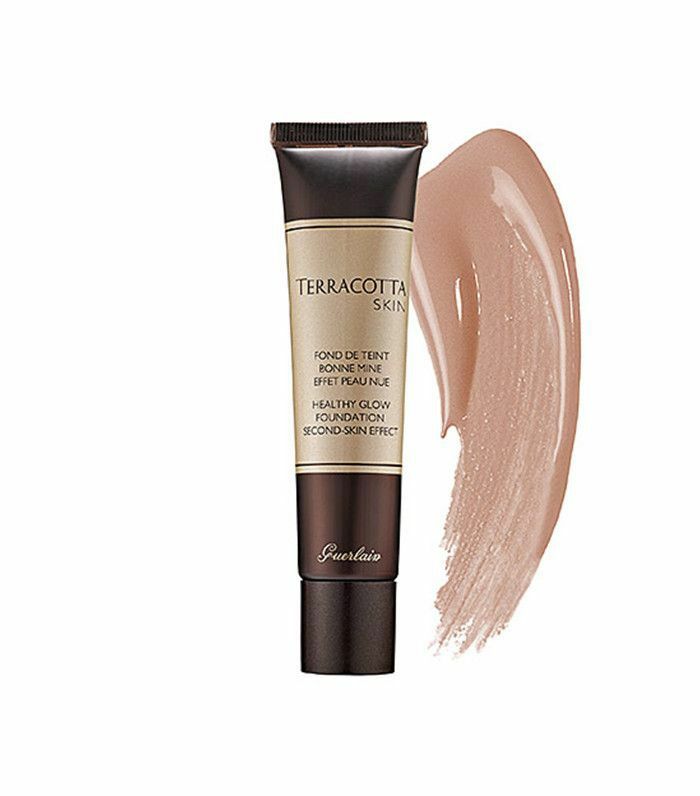 Cindy Crawford loves a lightweight formula, specifically this offering from Guerlain. "It feels almost like a mousse but it gives some color," she tells InStyle. 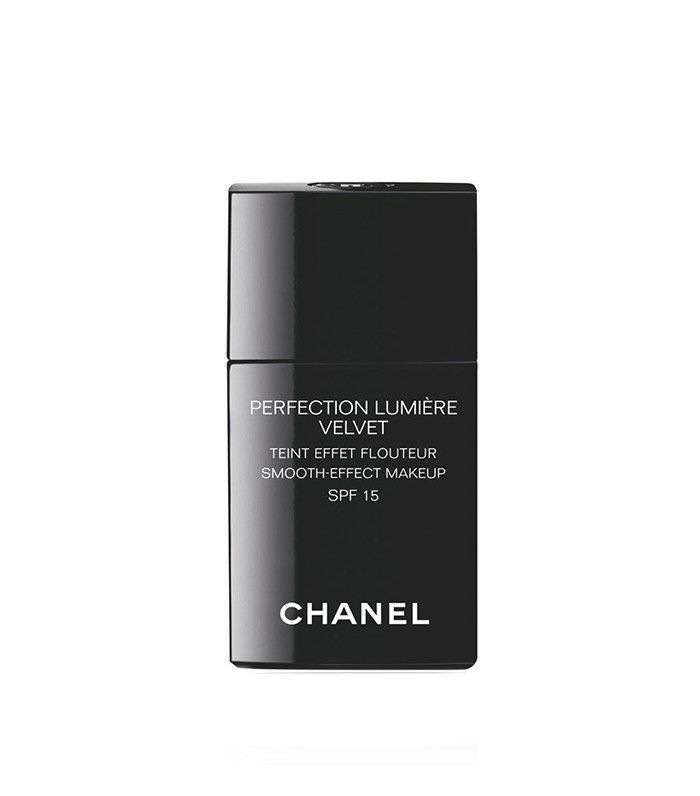 "It's like a tinted moisturizer and it never feels heavy. It looks like skin. It's great for running out of the house quickly." 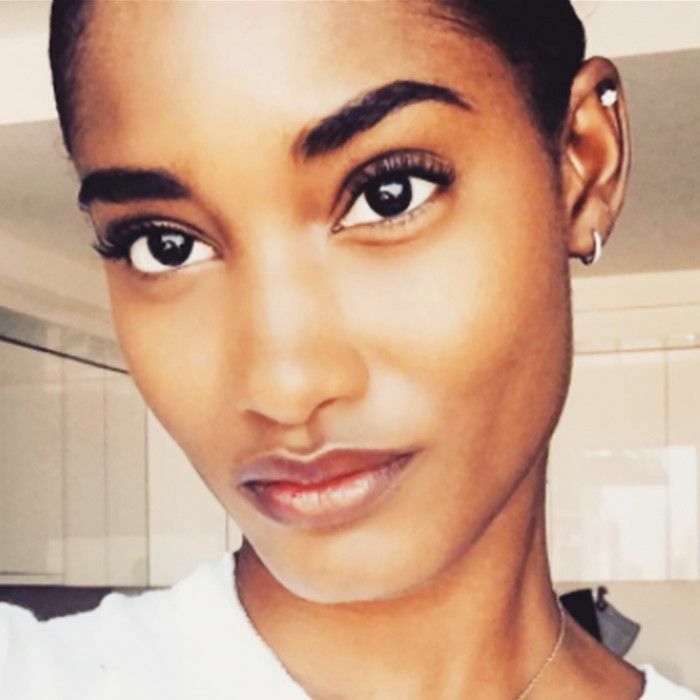 "Working with amazing makeup artists, you find out so much about how to apply primer and foundation," Jourdan Dunn tells Vogue. "I have two different tones within my skin—yellow and red—so I have to go with two different shades of foundation to match my complexion. 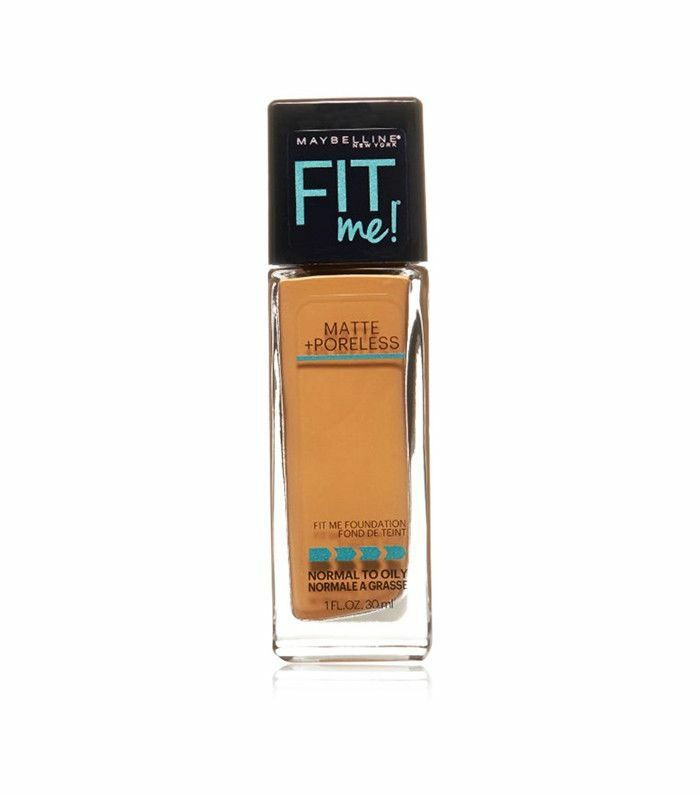 Maybelline makes a good one called Fit Me, and both the regular and shine-free formulas are great." Rosie Huntington-Whiteley actually concocts her own blend each morning: one part Laura Mercier Tinted Moisturizer ($44) and one part Chanel Perfection Lumière Velvet for a hydrating formula that's packed with SPF. What's your go-to formula? Please tell us below!